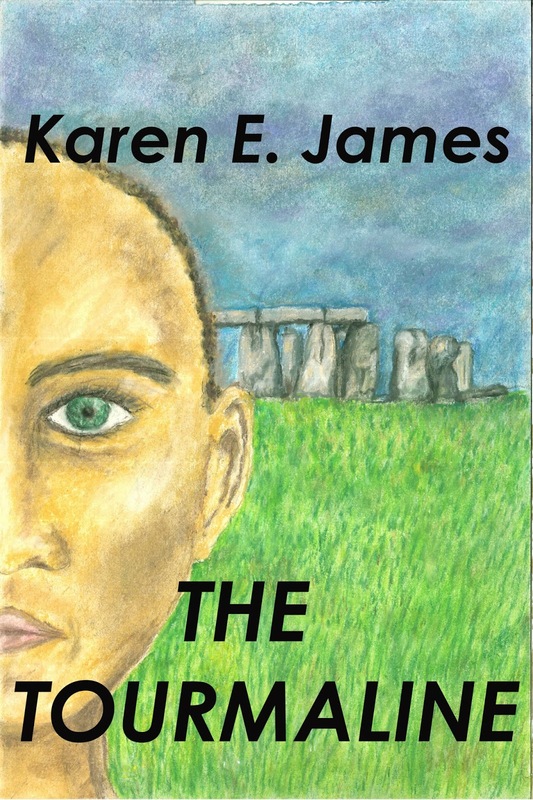 Our very talented Public Relations Director and Raising Awareness Activist, Karen James, has written The Tourmaline, a "daring fantasy novel for young adults which, with humorous touches, juxtaposes urban life with a fantastical world where paranormal powers are used to both combat and perpetuate social inequality." Let us show Karen our support and appreciation by purchasing her extremely reasonably priced book, only $1.99/USD and £1.22 includes VAT* & free wireless delivery. We are very proud of Karen's work, both artistic and her MEBO Raising Awareness Campaign. Her mastery of the English language has been a powerful instrument with which she promotes a deeper understand into the essence of the plight of human rights. We thank Karen for her resolve to clearly bring to light the effects of social injustices, for her plight to change them, and for her very effectual advocacy to the MEBO cause. Let us show Karen our support and appreciation by purchasing her very reasonably priced book, only $1.99/USD and £1.22 includes VAT* and free wireless delivery. In addition to being a strong influential leader in the MEBO community, Karen is currently a school teacher in inner city London. She has a Dance Theatre degree from Laban and a M.A. in performing arts. She has also worked in the field of developing the arts within the community and believes that the arts (including writing for pleasure!) can help young people to develop. See Karen's biography and interview in Smashwords. Keywords: social issues, ecology spirituality, portals to other worlds, fantasy series book 1, urban teenage books, segregationism, resistance fighters, prejudice and racism, London 2014, inequality and injustice.